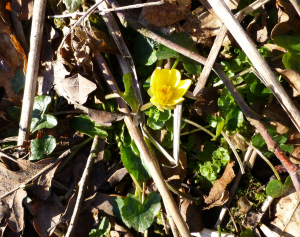 Observation - Lesser Celandine - UK and Ireland. Description: The wood is carpeted with them. The wood is carpeted with them.